While traditional web analytics tell you "what" is going on with your website, like number of clicks or page views, it does not tell you "why" and "how" your digital properties perform as they do. 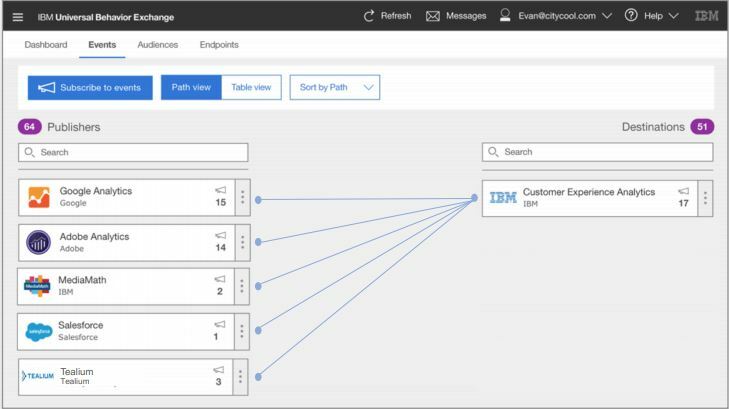 By combining digital analytics data from Adobe and Google Analytics with Watson Customer Experience Analytics you answer the "why" and "how" users interact with your digital properties by adding insight with journey and behavioral analytics. Pereion Solutions can assist you in integrating your data from Adobe and Google with Watson CXA to create exceptional digital experiences that produce outstanding customer journeys. Please complete the form and we will contact you soon!